Onboard Truck Scales - Scale and Control Inc. 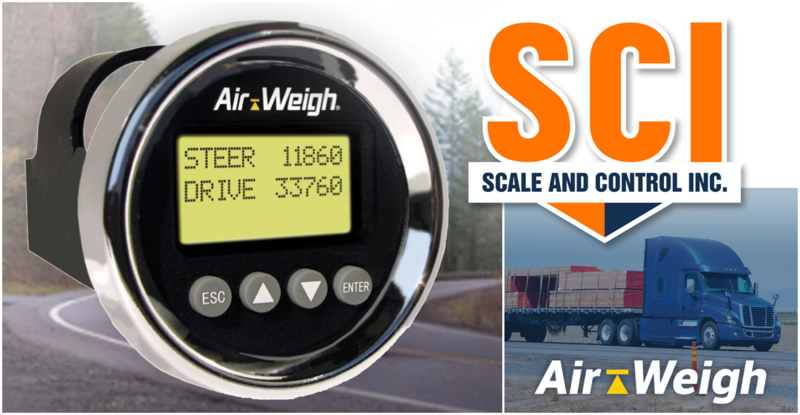 Scale and Control Inc. offers Air-Weigh Onboard Truck Scales. 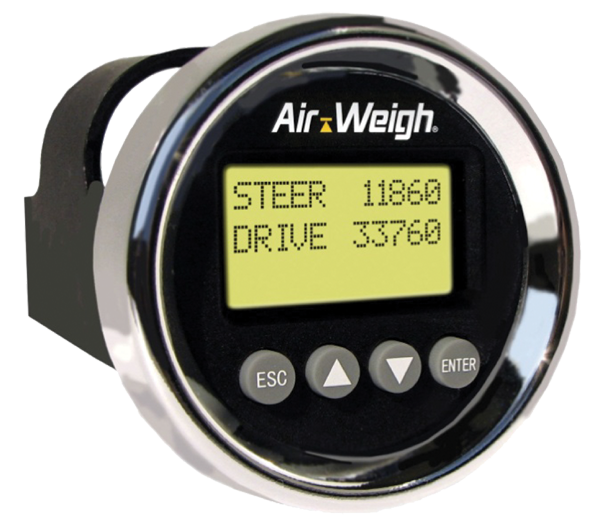 These digital scales assist in avoiding under or overloading vehicles and increase profitability. Ideal for tractors, trailers, dump trucks, vans, vac trucks, refuse trucks, and much more.